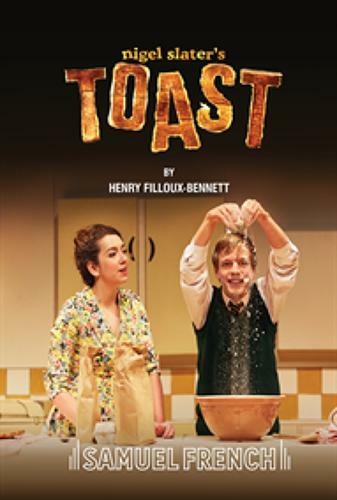 T O A S T T H E S T A G E P L A Y Written by Henry Filloux-Bennett, this is the script, complete and unabridged, of the play of Nigel Slater's Toast that premiered at The Lowry Theatre in Salford in May 2018. It is due to move to the Traverse Theatre in Edinburgh in August. This paperback is published by Samuel French at £9.99.